Only while supplies last, purchase ANY 4 skeins of Yarn For Sox (mix & match!) and receive a FREE Sock It To Me Conversion Guide. A $9.00 value! Presenting the answer to your families prayers. 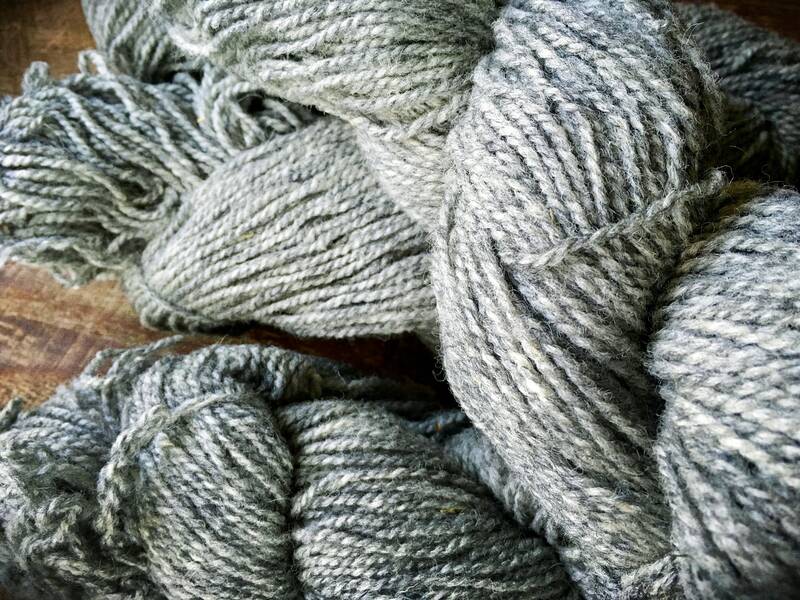 Worsted weight yarn for socks. "Normal" sock yarn is so small it takes weeks to finish a sock and your family needs warmth quick. 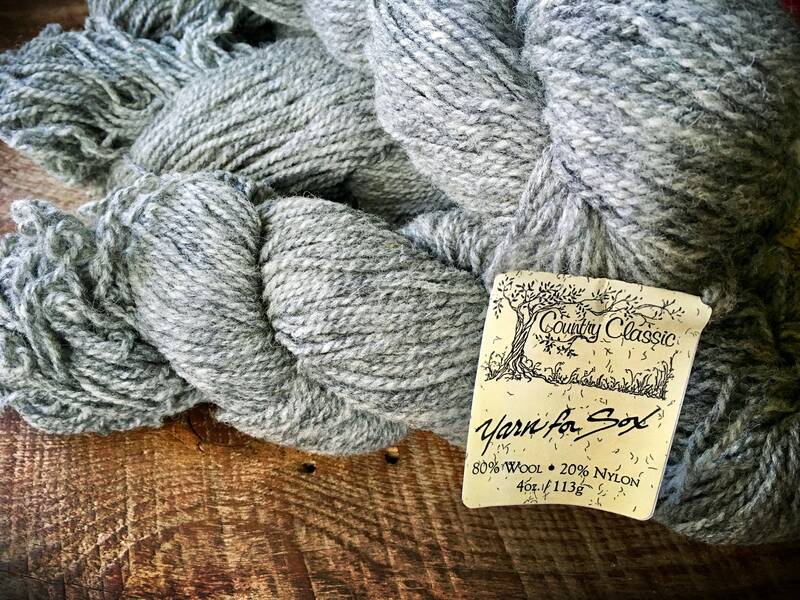 This yarn is exactly what you need. 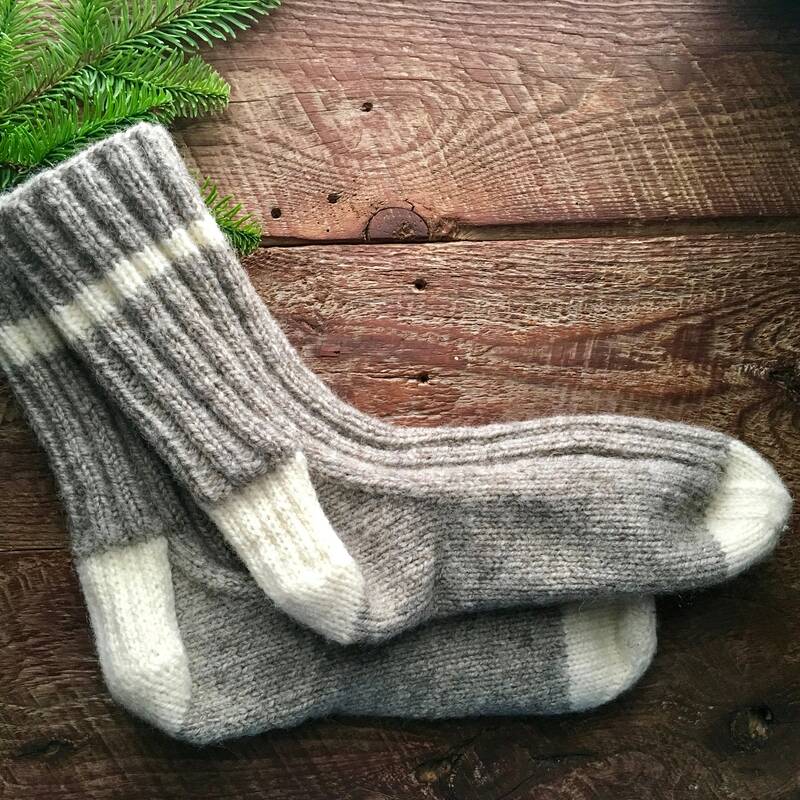 Worsted weight, so it works up in a jiffy, and it has nylon in there for strength (you know your family is hard on slipper socks and you'd like to go more than 2 weeks without having to patch them!). If you love this, but want to start right away, just put in the message to seller that you'd like this rolled up into a cake. That way you can get to work as soon as it arrives in the mail. Which thankfully, will be very quick! 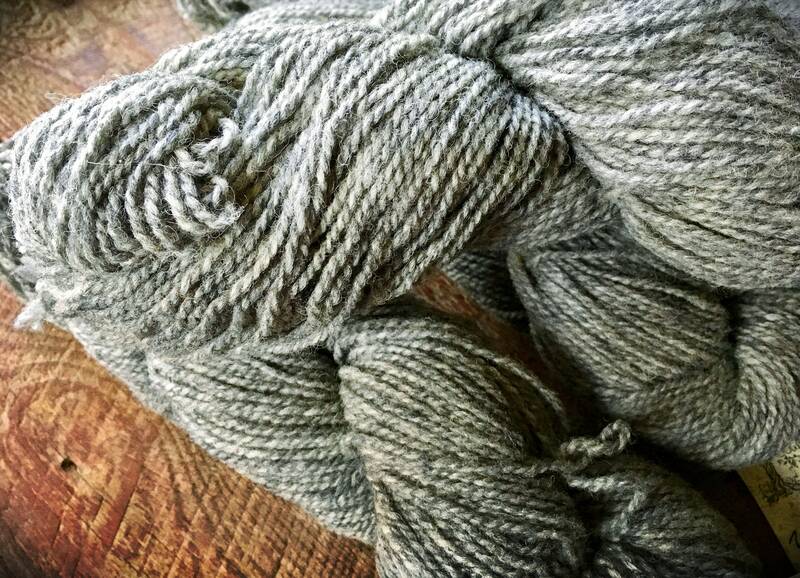 A versatile worsted weight blend of 80% wool and 20% nylon. 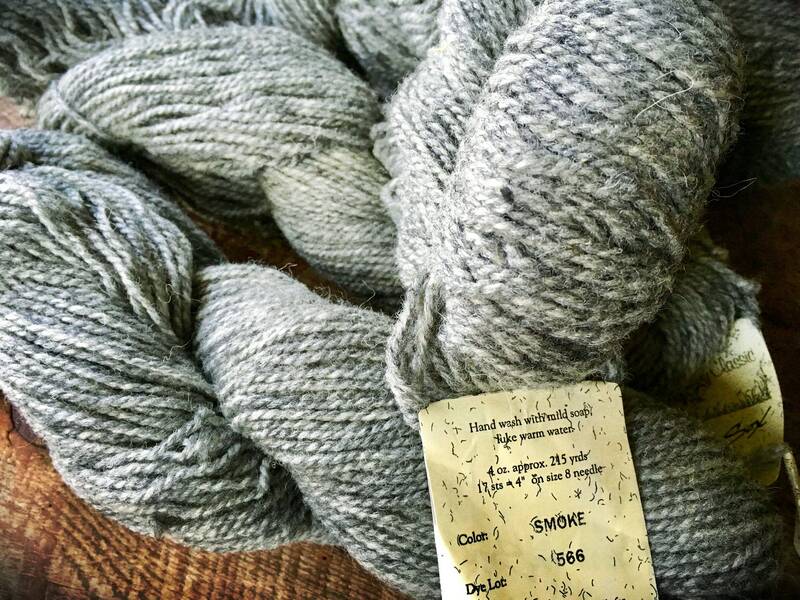 A robust 215 yards each hank. Quick shipping, even at this busy time of year. The yarn looks wonderful and came beautifully packaged. 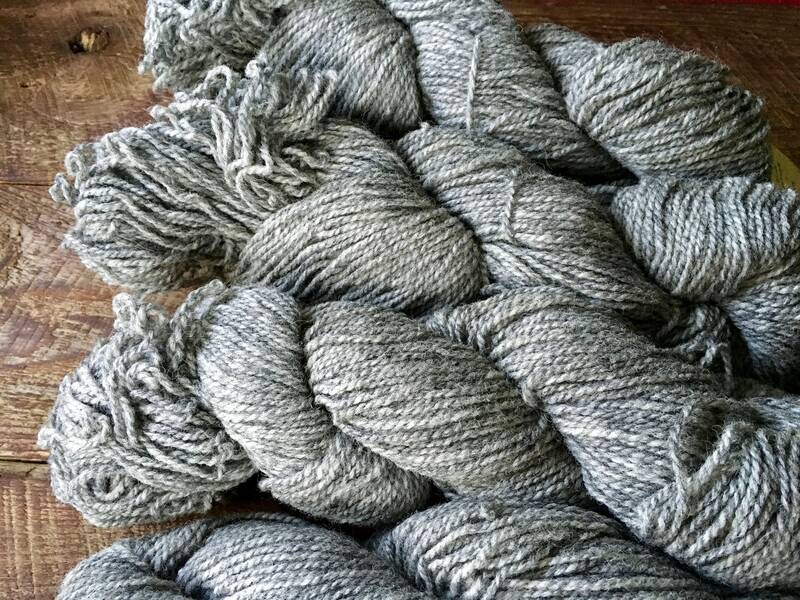 Mom will love making socks with this cozy gray yarn.